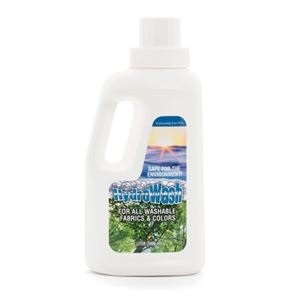 Youngevity’s HydroWash™ cleansing liquid is environmentally safe. It performs efficiently and powerfully while being safe for baby clothes and those with sensitive skin. HydroWash™ is 100% FREE of phosphate, bleach and dye, and completely biodegradable with an organic fragrance.